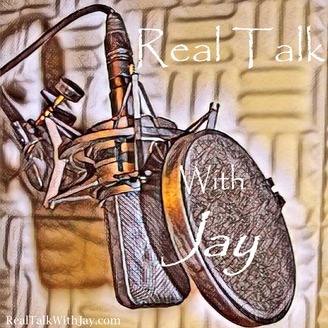 One of the main goals of the show is to provide Real Talk. We want to give you a practical honest perspective on current events, political issues important to the African American community and provide a bit of social commentary to drive deeper thinking and engagement. 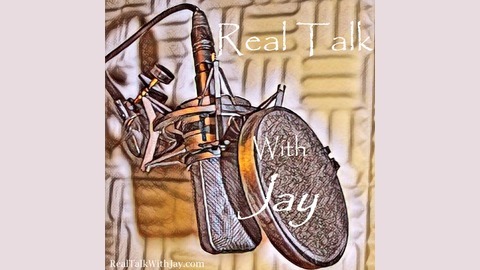 Real Talk with Jay provides you with dialogue for your soul.